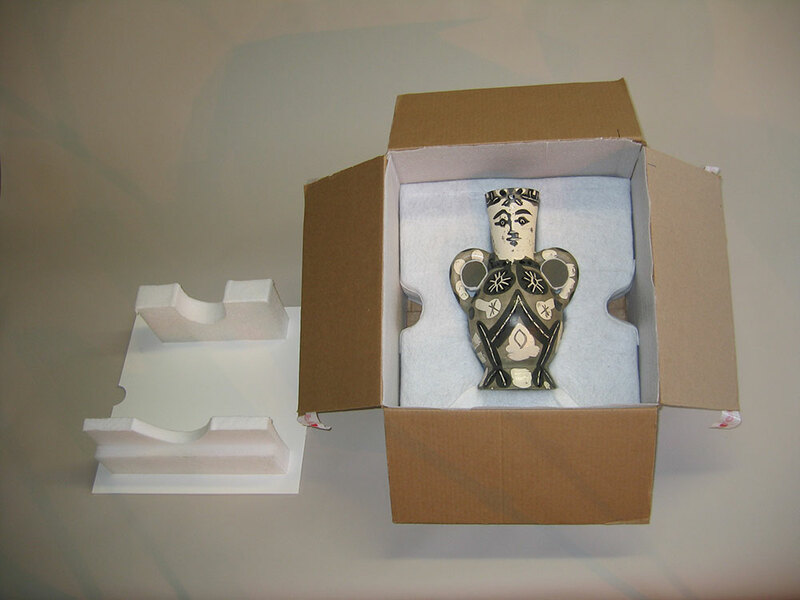 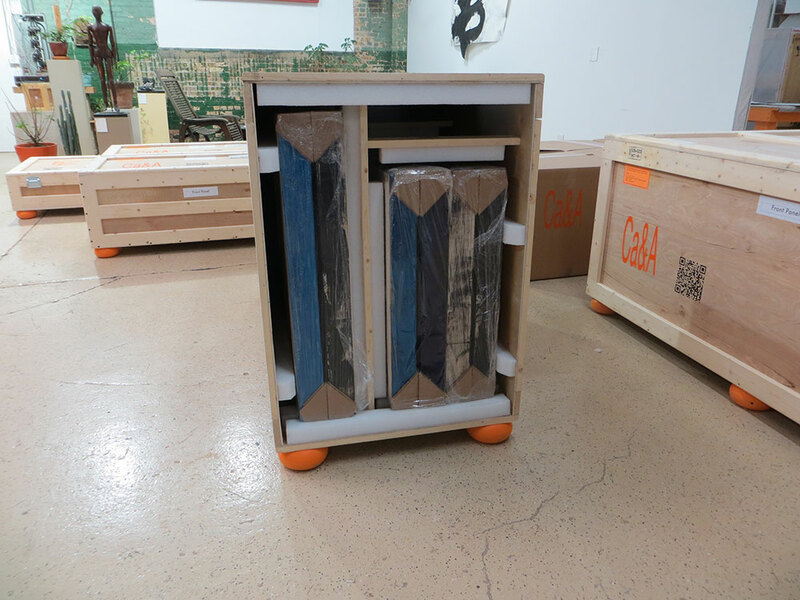 Our museum-quality crates are among the best in the industry; our shipping specialists get your art safely to anywhere in the world. 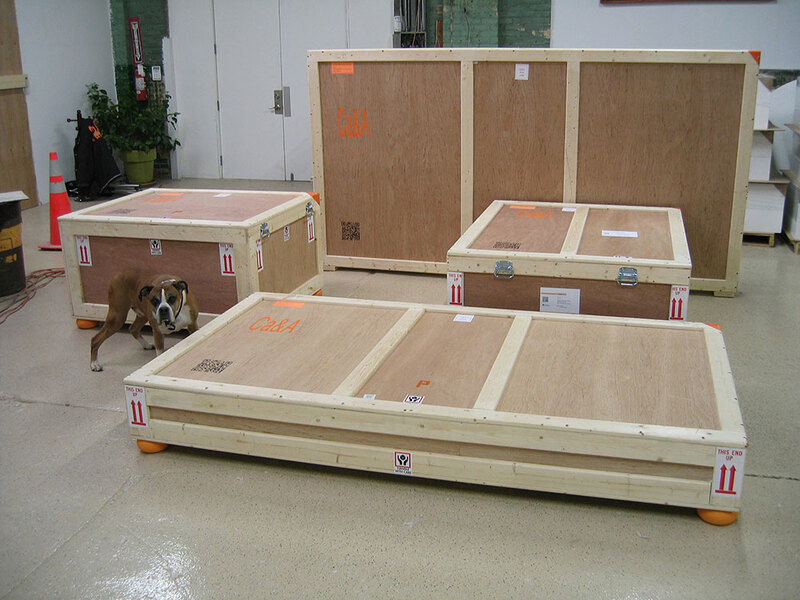 Each crate is custom made for your object's transport or storage needs. 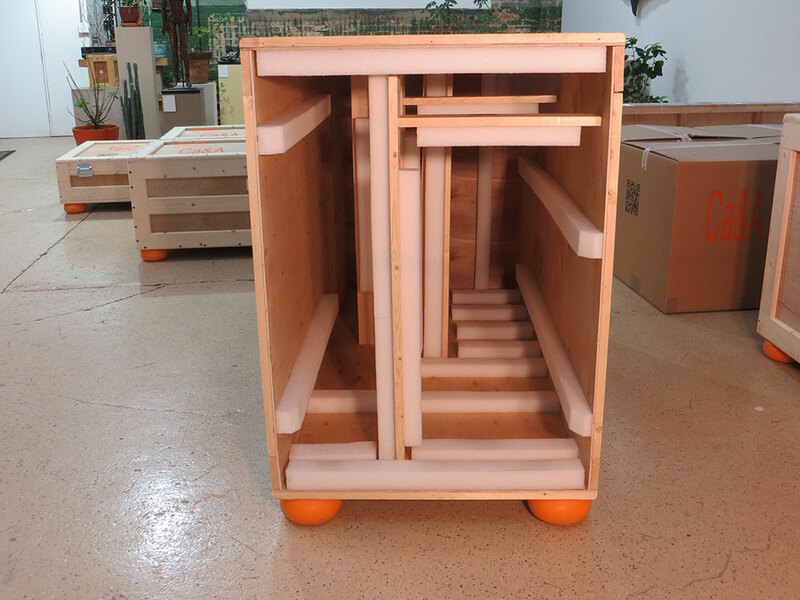 All crates are made to meet or exceed ISPM-15 standards. 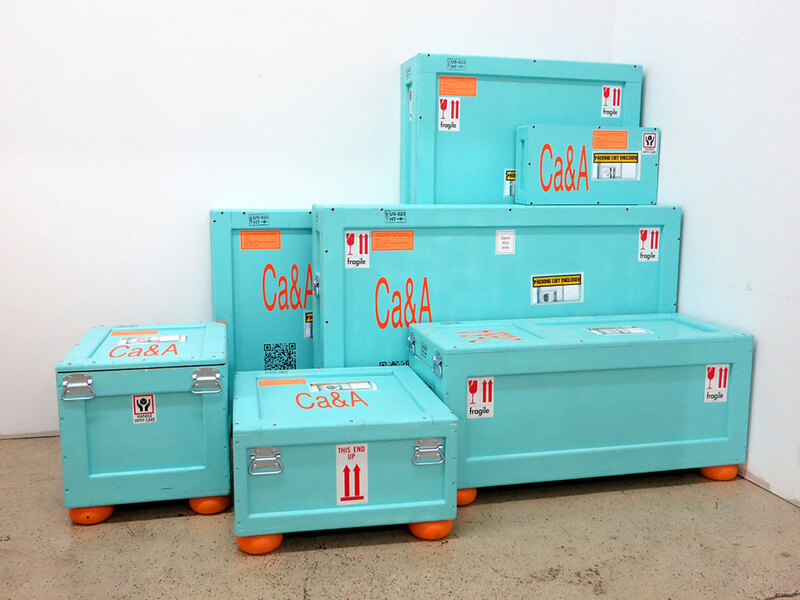 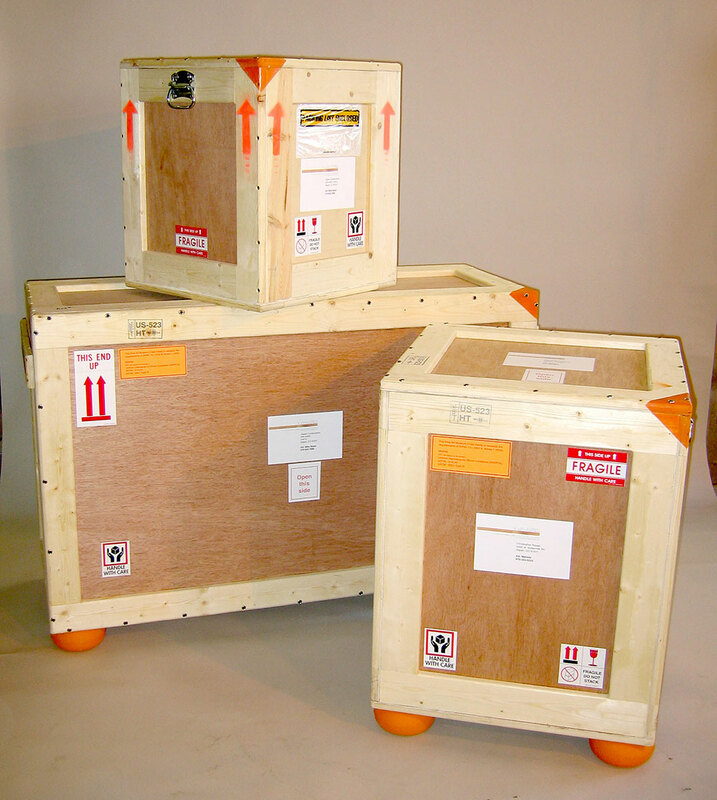 These crates are ideal for guaranteed safe transport of your artwork via common carrier and air freight, which we also provide. 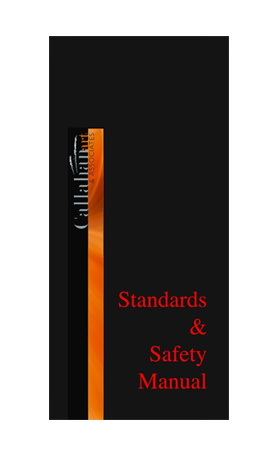 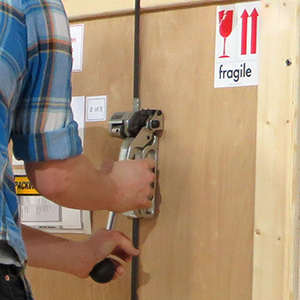 Custom hardware is always available to suit the specific needs of objects and clients. 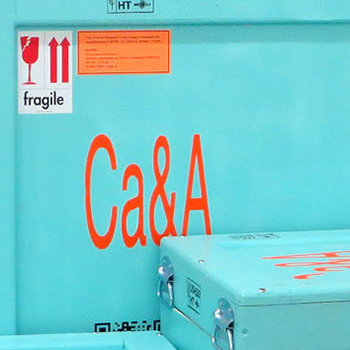 Options include: wheels, locks, forklift skids, suspension systems, tilt and impact monitors, hinges and more. 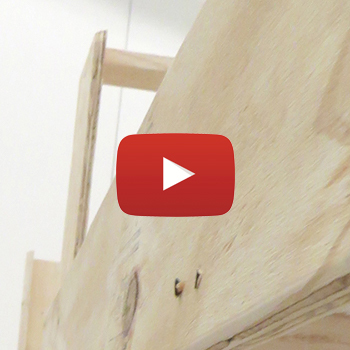 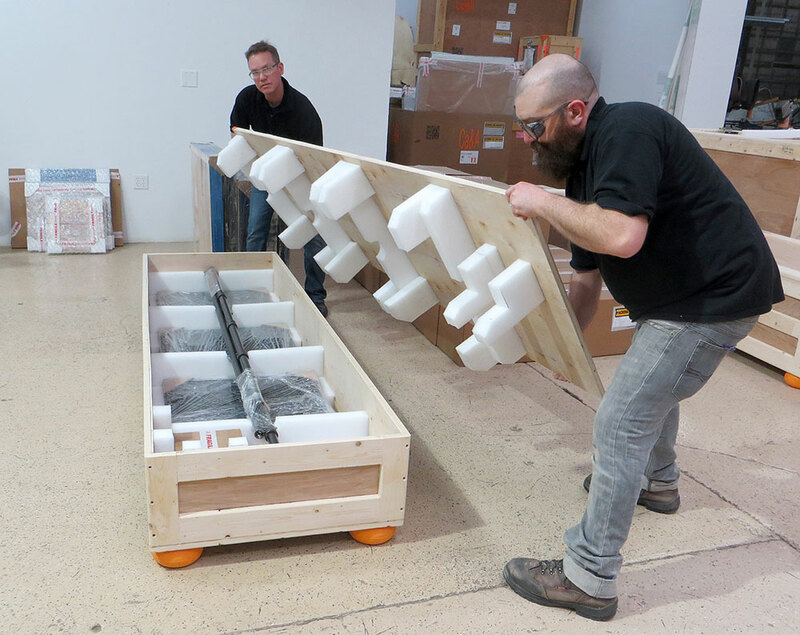 All crates are assembled with screws and adhesives, not simply staples or nails. 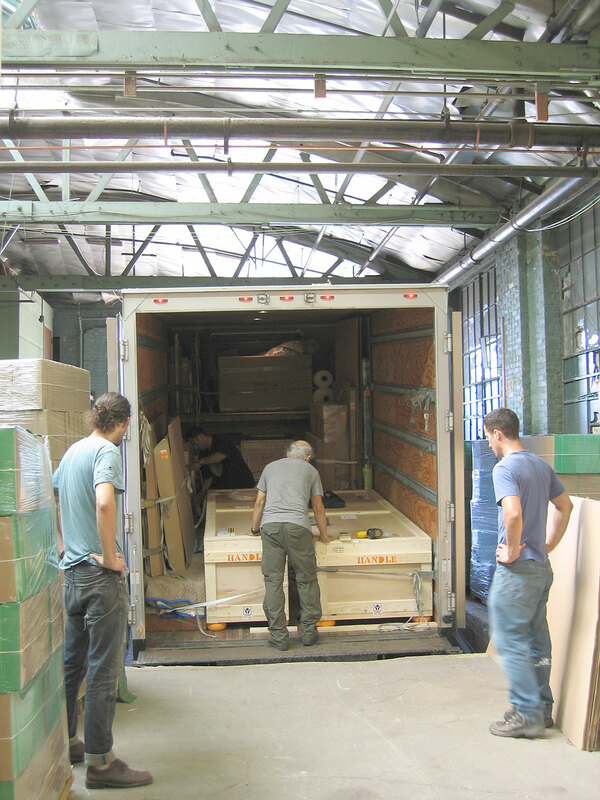 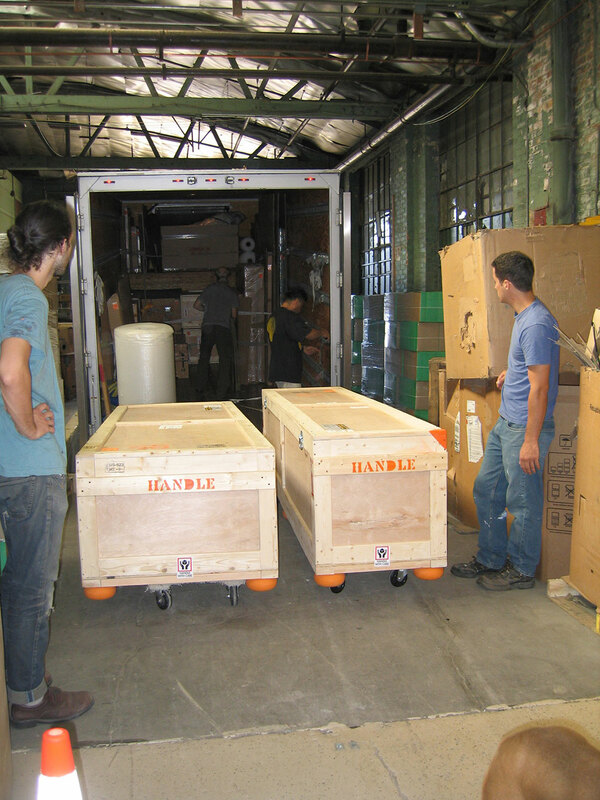 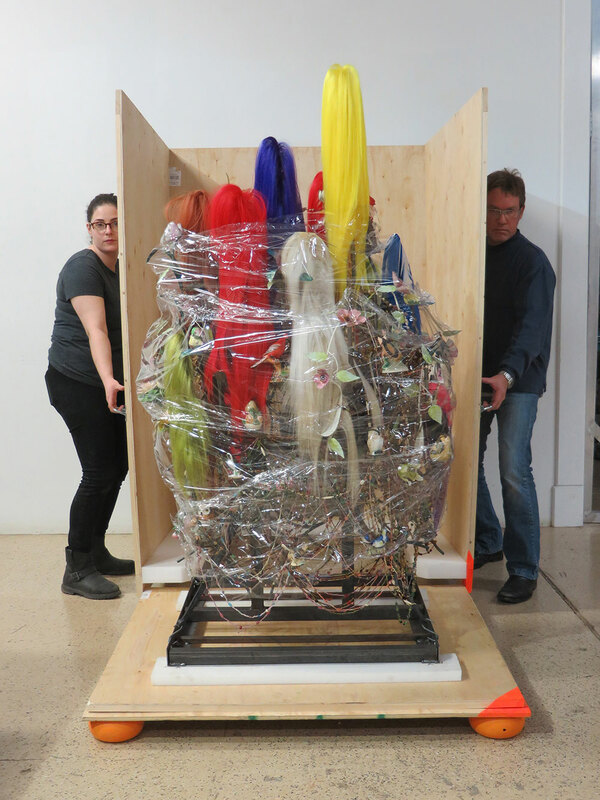 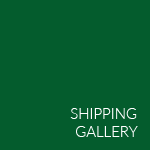 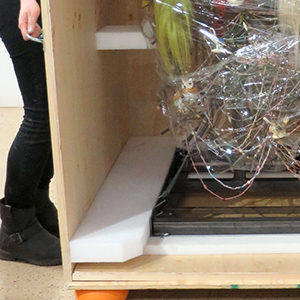 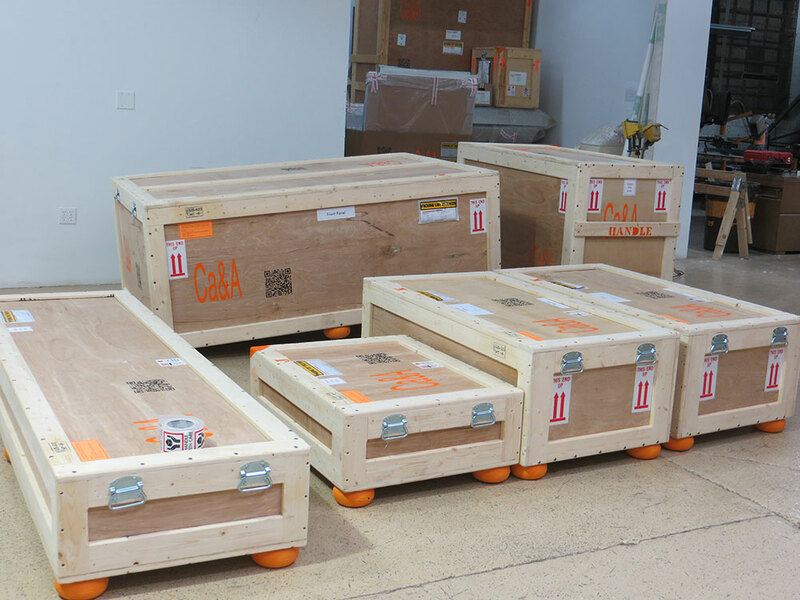 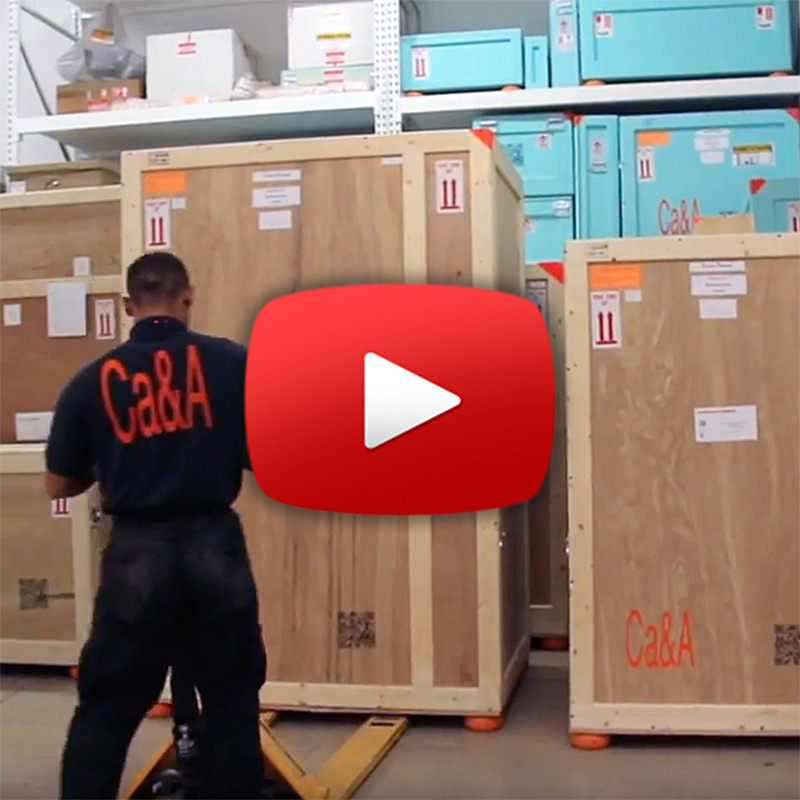 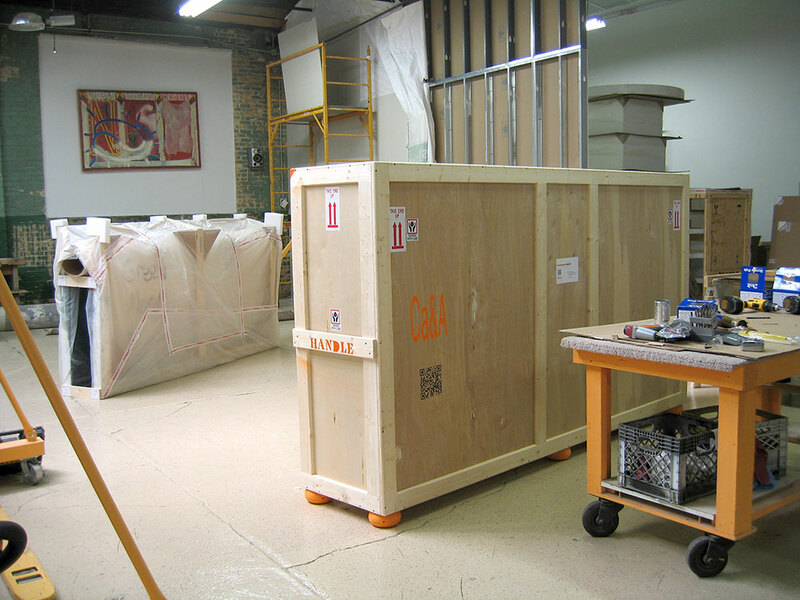 Deluxe Reusable Museum crates are ideal for traveling exhibitions and multiple shipments.